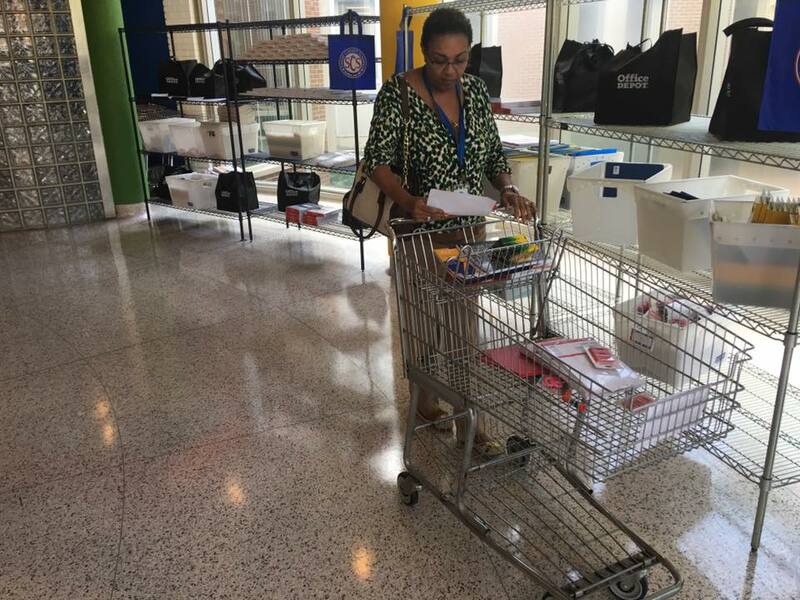 Every year thousands of committed teachers dig into their own pockets to purchase school supplies to help students who don't have due to socio-economic circumstances. Teachers are on the front line and truly care about their craft and the focus of their work. 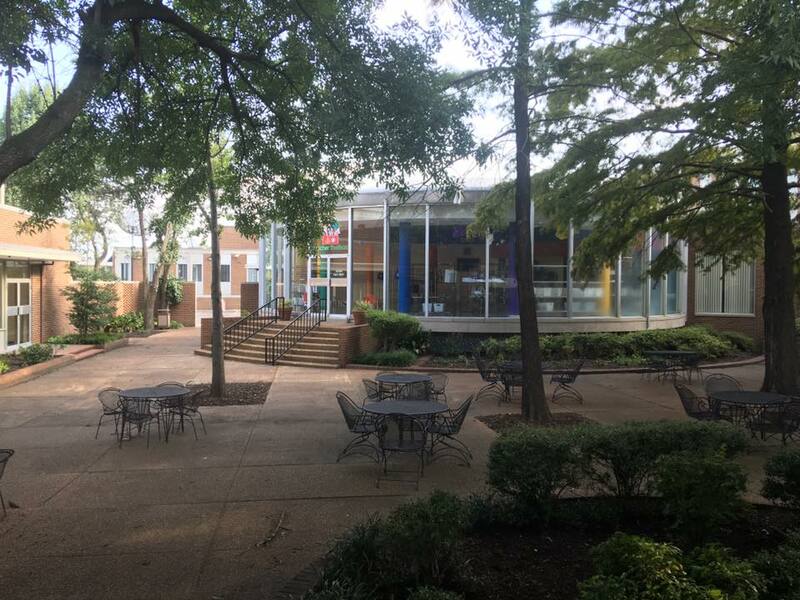 It is estimated that teachers spend $1000 of their own money to enhance the classroom environment for instruction and fill the gap for students who may come to school without the basic tools needed to do the work. And these teachers do it year after year out of the view of the public because they are more concerned about helping students rather than just being seen doing noble things. 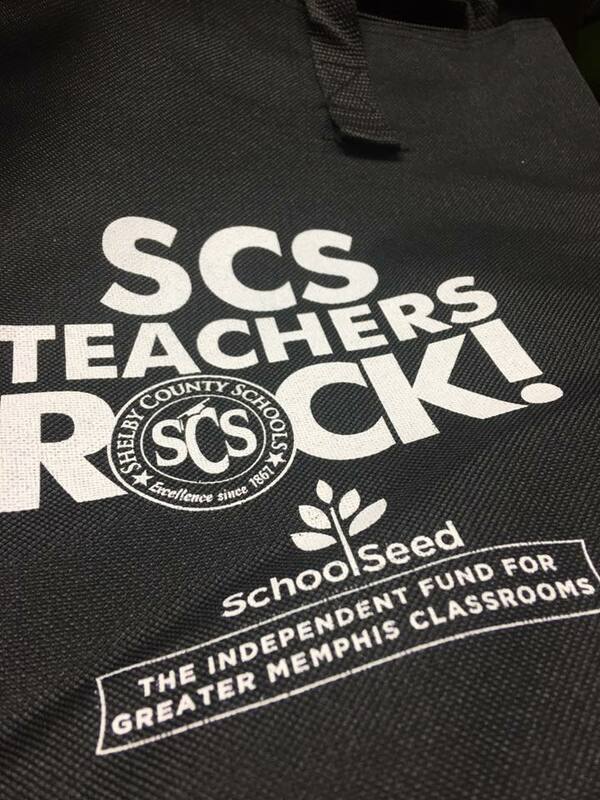 SchoolSeed Foundation has developed a free school supply store for Shelby County Schools Teacher who work in the system's high priority schools as designated by SCS. 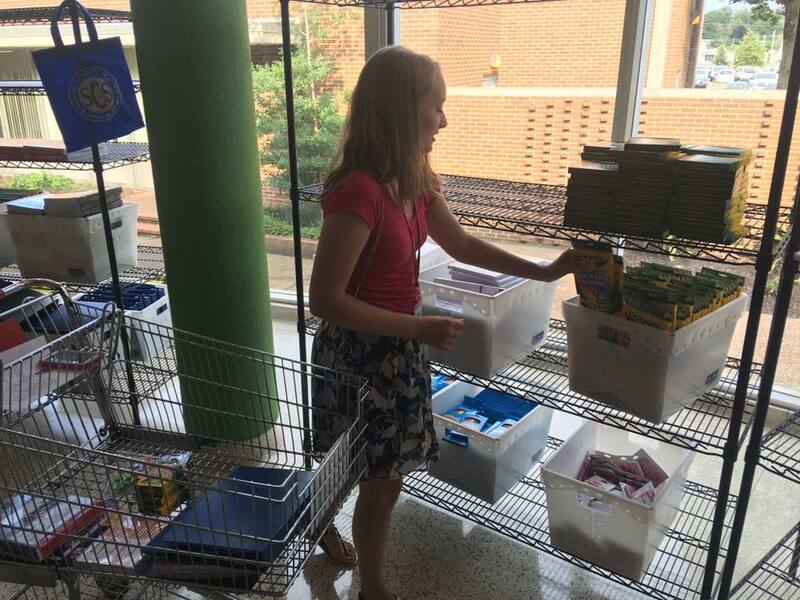 This is nearly 2000 teachers SchoolSeed's Teacher Toolbox will impact annually providing free supplies to every teacher in more than 60 schools twice a year. 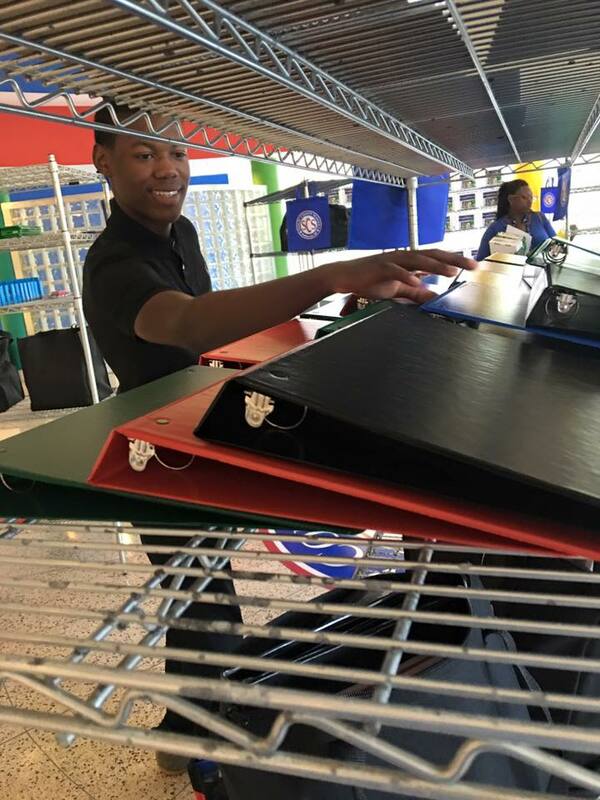 While school supply drives have always been emphasized at the beginning of each school year, the need continues throughout the year. Teacher Toolbox is the center of SchoolSeed's work to ignite our classrooms. Your donation to the Free supply store for teachers will go a long way in ensuring this much needed resource is here to stay.